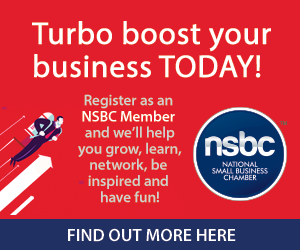 World Famous Events in association with the NSBC, brings you The Business Show: South Africa 2019 – the largest and most successful business expo, conference and networking event for anyone serious about starting or growing a bigger business. It’s set to be our biggest event yet! We’ve got it all going on: hundreds of workshops and seminars on investment, funding, debt recovery, branding, marketing strategy, intellectual property, social media, sales success and more. Free business consultations, advice, mentoring and the most exclusive secrets to success will be revealed from the most successful entrepreneurs and business leaders in South Africa. So, whether you’re looking to get inspired or find expert advice to grow your business to the next level- it’s all at The Business Show under one roof – don’t miss out Register NOW – only pre-registration is FREE. It’s where business gets personal with top-of-the-line speakers, business experts, incredible interactive exhibits, cutting-edge solutions, new trends, world class networking, ideas and opportunities, in-depth education and off-the-chart experiences. The Business Show will draw on leading business experts and specialists, providing attendees an ideal platform to discover every facet from start-up to growth and success. 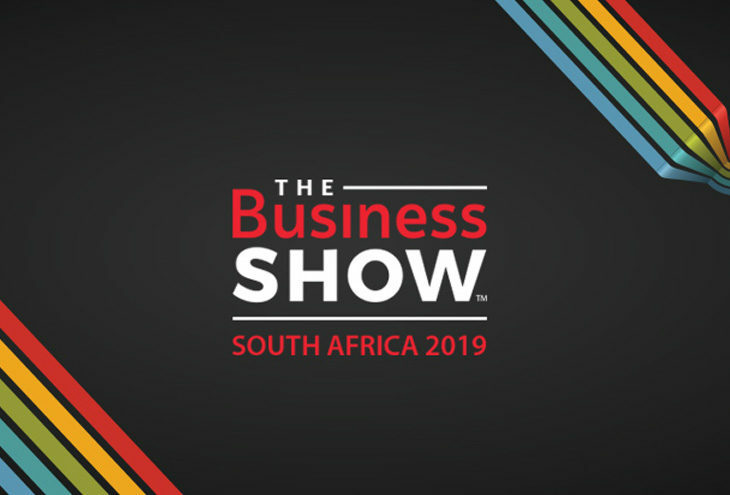 The 11th successive season of The Business Show: South Africa will take place over two days, the 20 and 21 February 2019 at Gallagher Convention Centre, Johannesburg. We are set for a record number of delegates. Our delegates are coming from just about every town and city in South Africa and as far-a-field as Ghana, Mauritius, Kenya, Tanzania and Nigeria, all of which will benefit from this all-important two-day entrepreneurial extravaganza. The Business Show is the most successful show of its kind in Africa and it’s the place to be, to learn and how to get ahead.